 Used Truck Cranes for Rent and for Sale | CraneWorks, Inc.
CraneWorks offers Terex truck cranes in ratings from 40 to 110 tons. These units are perfect for getting your jobs done quickly and efficiently. 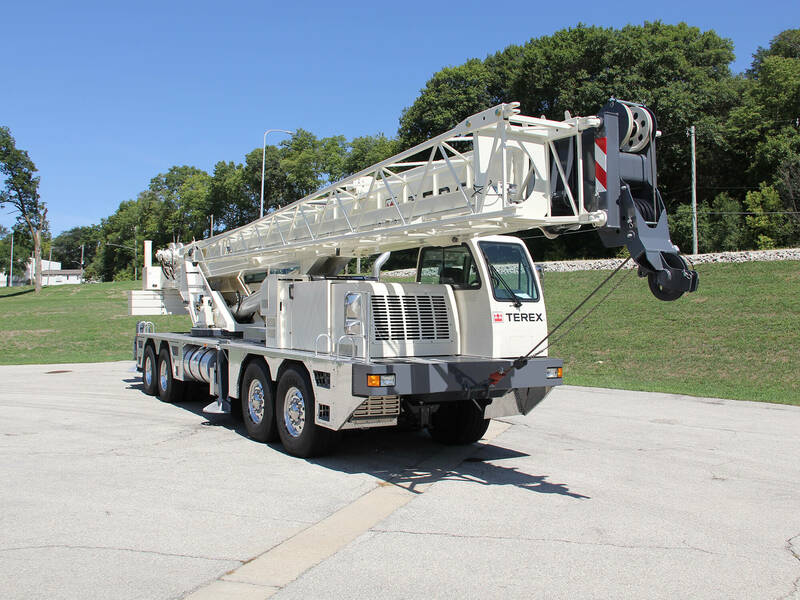 Terex truck cranes are fully capable of traveling on both public roads and rough surfaces so you can get to virtually any job with ease.